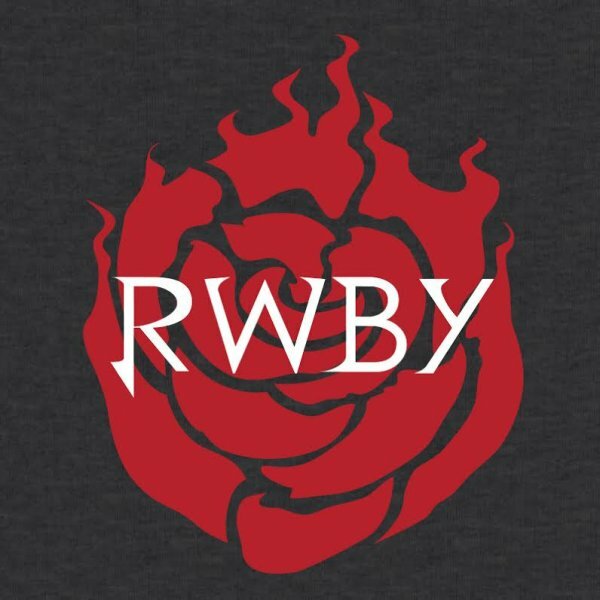 HELLO RWBY NATION!! We are having a meet up with Facebook page admins Velvet, Nora, Sun and Waitress. We are having it outside the convention center on the lower staircase between the center and the Marriott! If people come in cosplay, we will do a little photoshoot too!! Hope to see you there!! !